When it comes to storing your clothing, shoes, and accessories, you need the right amount of space. That’s where we come in. Here at Closettec, we specialize in designing a closet that not only meets your storage needs, but also fits the style of your home. 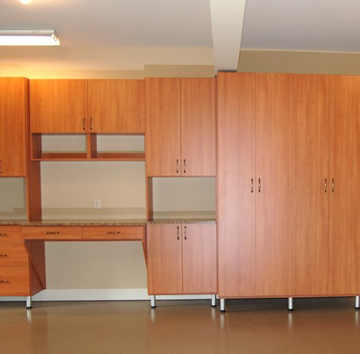 We design and build everything from walk-in closets to reach-in closets and dressing rooms with superior quality shelving, space for hangers, dressers, and folding tables. Whatever your budget is and the available space in your room, we have the storage solution for you. Give us a call today to expand your closet space. Need to modernize your office at work? Or do you work from home and need a more practical and productive workspace? 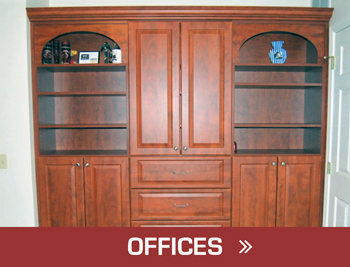 We can help you design an office that works for you, with custom desk space, cabinetry, and shelving options available. When designing your custom office, we will not only consider the needs of your profession, but we will also tailor fit it to match the style and theme of your home or office so that it flows. We also specialize in organizing, decorating, and space planning services for your office in order to update your current office. If you’re interested in our office planning or design services, feel free to contact us. If you’re finding it harder and harder to make space in your garage, chances are you need a storage solution. 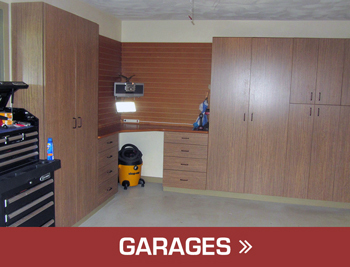 The simplest way to organize your garage is to make the space available. 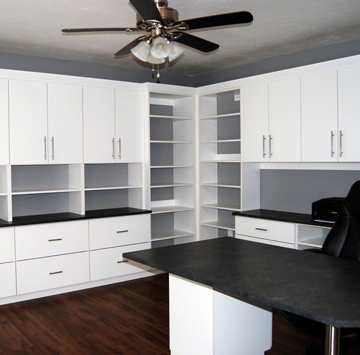 With our custom garage shelving units, we can create the space you need to store anything. In addition, we also work to organize your entire garage to open up space for accessibility and vehicles. So if you’re feeling strapped for space in your garage, give us a call to make storage simple. Some of the more practical upgrades to your home are often overlooked, but are something we specialize in. 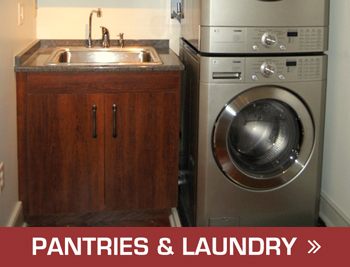 These include laundry rooms and pantries specifically, and we create the storage solutions that best fit those rooms. When designing your custom laundry room, we create it according to the layout of the room and the positioning of your washer, dryer, and sink. 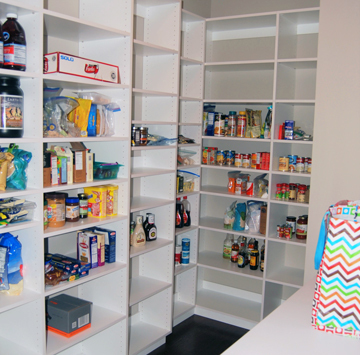 We will also update your pantry to give you a beautiful and more practical space to store your food. Give your kitchen and laundry room the upgrades they need to make your life easier. 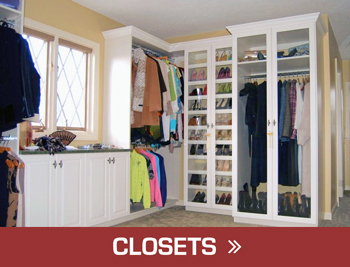 Call Closettec today to get started. Entertainment is a part of our daily lives, and showcasing that is our specialty. 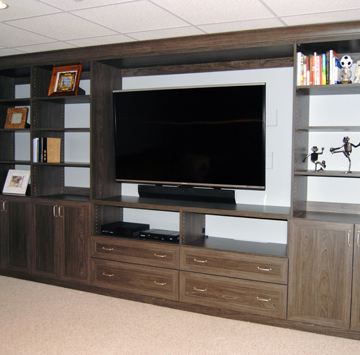 By combining entertainment with practicality, we work to simplify your home entertainment system, with storage solutions for everything, including televisions, game consoles, DVD players, and stereo systems, while leaving room for home decor. By optimizing this space of your home, you can take things like loose cords out of the picture, and never have to lose the remote controller again. 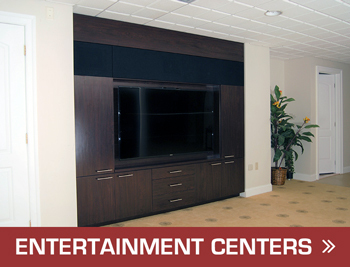 Make entertainment easy with our custom built entertainment centers that are designed just for your home. Give us a call today to get started on your new design. 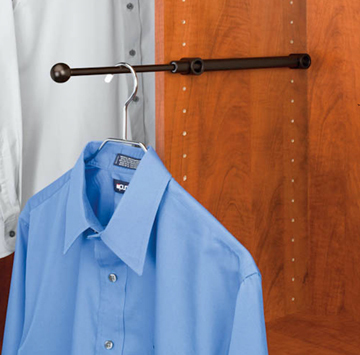 For the little things in life, Closettec has the accessories to make daily activities simpler. With the right amount of storage, you’ll immediately see the difference, making your rooms feel bigger and more spacious. 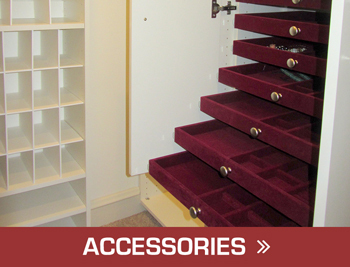 We custom design a variety of storage solutions that are clever and easily hidden in your home to keep out the clutter. Our designs include closet hanging racks, travel rods, jewelry trays, shoe cubbies, wardrobe lifts, and even hampers. If you’re tired of dealing with excessive clutter in your home, chances are we have the solution to make that problem go away. Give the team at Closettec to find the perfect storage solutions for your home.